Many people believe that QA engineers only seek bugs and malfunctions in software. If you’re not familiar with the quality assurance processes, you’ll be surprised how wide the range of their responsibilities really is. 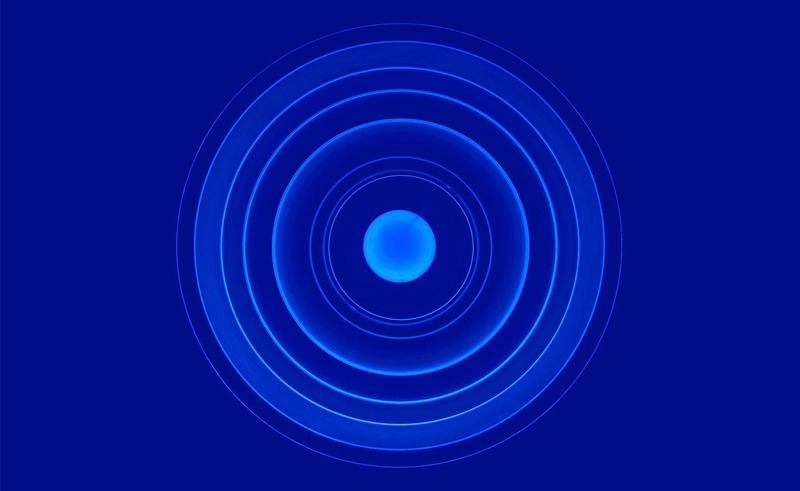 Quality Assurance processes are tightly connected with development processes, but most important, QA specialists move forward with the project before back-end and front-end developers start to work on their tasks. To understand why QA specialists are so important for any project, you need to know what they actually do. The mission of quality assurance is to help the development team to deliver the result of their work in time and make sure that the product meets the stated quality criteria. 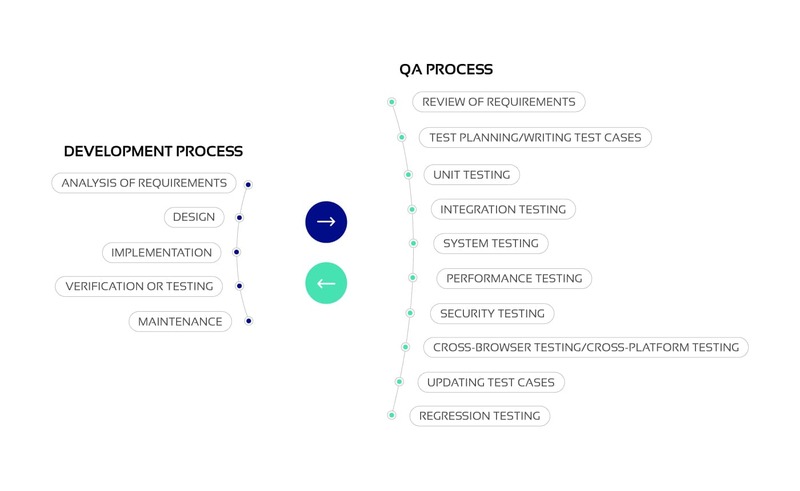 QA processes go together with development processes from the start till the end of the software development cycle to prevent any serious problem on the project and make sure the requirements are fulfilled the best way possible. Sometimes, people confuse QC with QA, but in general, quality control is a part of quality assurance. Quality Assurance covers all technological aspects on all stages of development and is more focused on quality processes than on direct testing. At the same time, Quality Control is focused on direct testing using established processes, methods and tools in order to detect bugs and flaws. 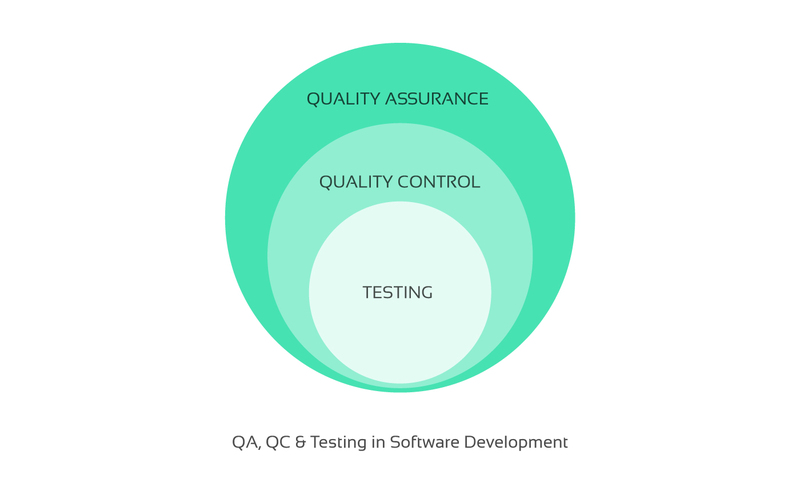 While QC controls the quality of compliance with the requirements, QA ensures that the entire software development process goes smooth and consistently. Conflicting requirements. Commonly, clients have ideas and know what result they want to get, but are not familiar with software development features and peculiarities. 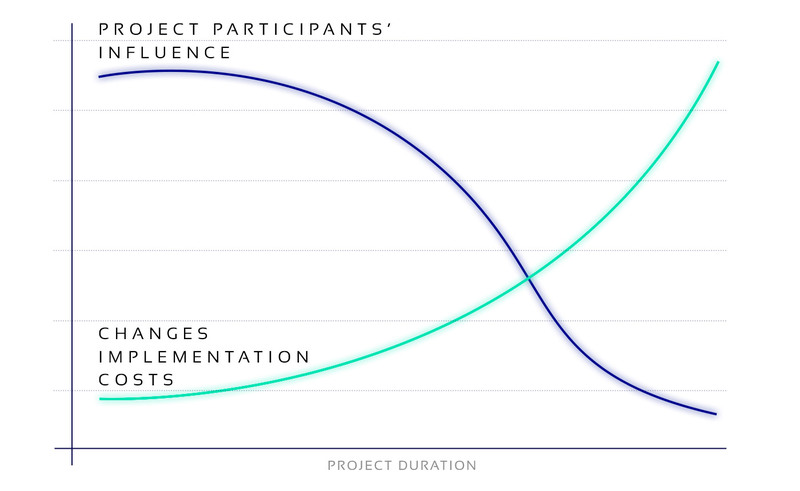 Lack of knowledge often results in project requirements that are ambiguous or contradictory. One of the QA’s responsibilities is requirements validation, thus, when the development team receives project specification and their first tasks, they might even don’t know that inconsistencies even existed. Lack of communication. Being one of the connecting links between a product owner and a development team is one of the advantages of quality assurance. QA specialists make sure that a client and a development team has the same understanding of what all functionalities and features should look like and function. Changing requirements. Business environment is well-known for its fast-changing nature. However, when it comes to software development, any small change in requirements may delay the project’s launch for months, especially, when the team does not include a QA specialist. In case if changes in requirements will damage the project or result in significant additional expenses, QA specialists will point out all the risks, so clients could evaluate all advantages and disadvantages to decide if they really need those changes. Project’s size and complexity. Big complex projects that require a fairly big number of developers must always include testing and quality assurance. Programmers are not robots and can make mistakes in the code. Without proper QA analysis and testing, an error made in the beginning may snowball into a huge problem that cannot be fixed and cause loss of money and even might ruin company’s reputation. Finishing someone else’s work. In case if the project was originated by one group of specialists, and then, for some reason, was handed over to another development team, QA must be present in the new team to make sure that there were no serious bugs left by predecessors. The new team always must start doing their job after their QA engineer confirmed that everything is clear or pointed out what must be initially fixed to proceed. Poor documentation. Badly written as well as poorly documented code is difficult to maintain, which usually results in bugs. Quality assurance specialists make sure that programmers don’t forget to document their code or make it most understandable, maintainable and clear. Human error. Even if developers working on a project are the best professionals in their respective fields, they are humans and humans can make mistakes. 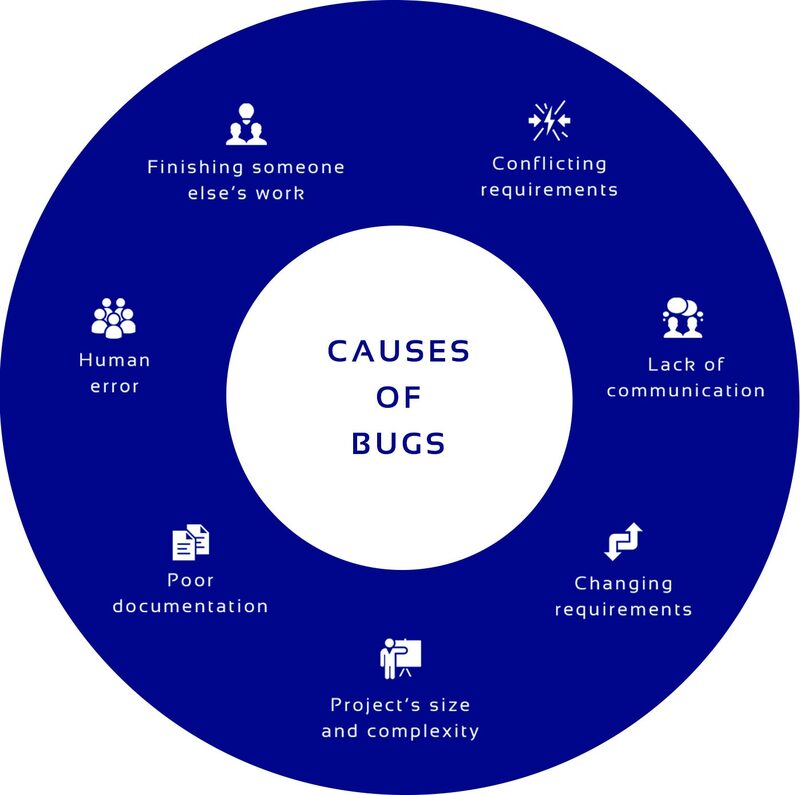 Modern software development technologies help to mitigate human errors, but they still remain the main cause of bugs. An experienced QA specialist who works with bugs on a daily basis can anticipate these errors and eliminate them entirely. Many clients believe that since they hired professional developers, then they must test their own code and do it good. This thought is wrong for different reasons. Reason 1. Developers and QA specialists think differently. When a developer thinks that their code is of the highest quality, QA thinks the opposite. By default, they are more skeptical and seek bugs as a proof. Reason 2. It is easier to find bugs in someone else's work. When developers test their own code, everything might seem logical, because they wrote it, and every author loves their creation. Reason 3. QA specialist is motivated in finding bugs and errors instead of concealing them. Reason 4. 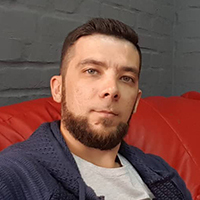 QA engineer has a mind of a hacker who wants to damage the product or its reputation on the market. Therefore, by using different testing combinations for hacking into the software and finding all weak spots, QA increases software security. There’s no steady formula to calculate how many QA specialists should be involved into the project, because the vast majority of projects are like snowflakes - no two alike. Usually, a project needs 1 QA engineer for each 3 developers. However, even if the project is big and complex, sometimes one QA specialist is enough to fulfill all testing needs. One thing can be said for sure, one QA can save the day for the entire company. Bugs in software can be small and harmless, but some of them can be the cause of lawsuits and even deaths. Time. A bug that never existed is always better than a bug fixed. When QA engineers review the initial requirements, they tell if the idea can be executed the way the client wants, and if not, they give the most suitable recommendations. Thus, bugs elimination or finding them as soon as they appear saves time of the client and makes the development team finish their project faster. Money. Even though QA is commonly seen as “additional expenses”, their work decreases time spent on development, and since the payment model is usually “pay per hour”, clients save money. Needless to say, work of developers costs higher than QA’s services. Also, with quality assurance, there’s no need in removing the damage caused by missed bugs. Integrity. By testing software vulnerability, QA engineers detect weak spots and make sure that they are all enhanced before the product is launched. Thus, by simulating hacking attacks, the software is protected from the real ones and won’t result in malfunction. Privacy. Business world can be cruel and all companies need to protect their data as hard as possible to stay trustworthy and competitive. One of the QA’s goals is to make sure that data within software is safe and protected the best way possible, and that even the slightest chance of data leak or corruption is entirely eliminated. Loyalty. Your clients’ loyalty, to be precise. One of the benefits of system testing is the fact that QA provides testing that ensures user satisfaction in your software. One of QA’s responsibilities is to test software on its user experience quality. Thus, quality assurance engineers look at the software as if they are direct users and give recommendations on fixing all logical inconsistencies. Reputation. Quality and reputation go hand in hand, so by making software bugless, user-friendly and logically flawless, QA specialist contributes to making the client’s name a synonym for the first-rate quality. Ambitions. It is a lot easier to get to new business tops when you know for a fact that your business software is of the highest quality, because the development team included a QA specialist. Both manual and automated testing have their advantages and disadvantages. The biggest and undoubtful advantage of automated software testing services is its speed, which is a lot faster than manual testing. Also, it allows to create multiple accurate tests with such testing tool as Selenium and run them in parallel, which saves a lot of time. Automated testing is a “must” for large projects that require testing for performance, load, etc. Manual testing helps to add a highly important “human element” to software to ensure best user experience and help to meet their specific needs to the fullest. Manual software testing and quality management help to define whether such visual components as layout, text size and other, which is important for UX/UI best performance. Each project needs a combination of automated and manual testing, because manual testing has more space for human error while automated testing is a lot more accurate. One of the biggest limitations of manual testing is the fact that it takes significant amount of time and other human resources, which makes it not a good choice for test cases that imply frequent repetitions. Manual and automated types of testing complete each other and cover all software flaws when performed in combination. The advantages of software testing for the software product are evident and undeniable, because the less testing it had, the more serious bugs in might contain. You never know until you test. The goal of this article was to explain what is software testing and quality assurance and why they are so important on all projects, no matter their size and complexity. One QA specialist in your development team can do a lot for the project, and even though many people see them as additional expenses, they save time, money, company’s reputation, and sometimes even lives. Quality assurance will help you launch a flawless and bugless product that may gain interest and trust of its target users, and this would help to bring your company to the next business level.